We are pleased to announce that we have recently passed an inspection making us an AA Certified Garage. 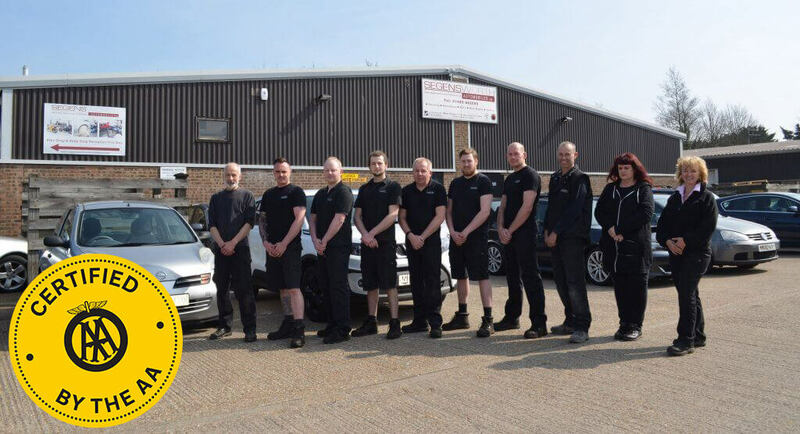 Workshops and garages interested in becoming ‘AA Certified’ must pass an inspection carried out by the Garage Guide’s assessment team, as well as agreeing to its ‘Garage Promise’. This guarantees transparency to customers, the quality of work and customer confidence. It also provides additional reassurance by ensuring Alternative Dispute Resolution (ADR) is offered. The inspection assesses both customers’ experience and the workshop’s practices. It scrutinises all legal compliances and ensures that equipment and staff qualifications meet with the required standard. The AA is a trusted brand and we pride ourselves on sharing many of its values, such as quality and professionalism. We wanted to highlight our commitment to our customers by providing them with the extra reassurance of becoming an AA certified garage.